A single palm tree, by the bank of reservoir. Vadakku Vandanam, Tamil Nadu, India. 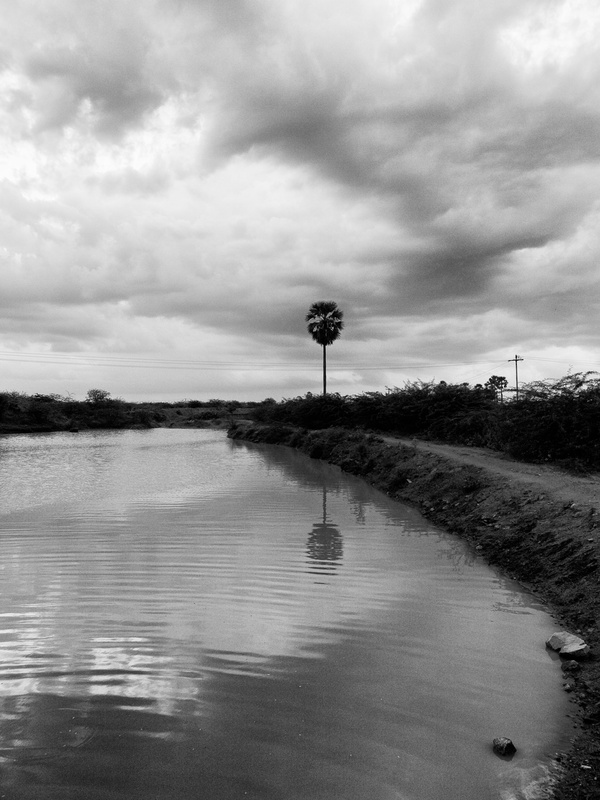 This entry was posted in Uncategorized and tagged India, palm tree, reservoir, Rural India, Street Photography, Tamil Nadu, Vadakku Vandanam on May 9, 2015 by Maria Vincent Robinson. Senior citizens dancing in a community event. 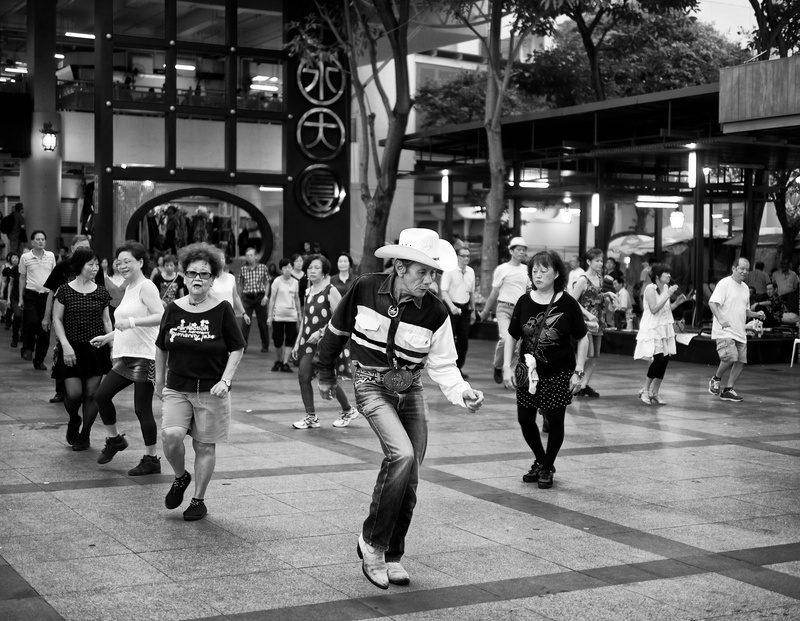 This entry was posted in Photos and tagged China Town, Senior Citizens, Singapore, Street Photography on May 3, 2015 by Maria Vincent Robinson. 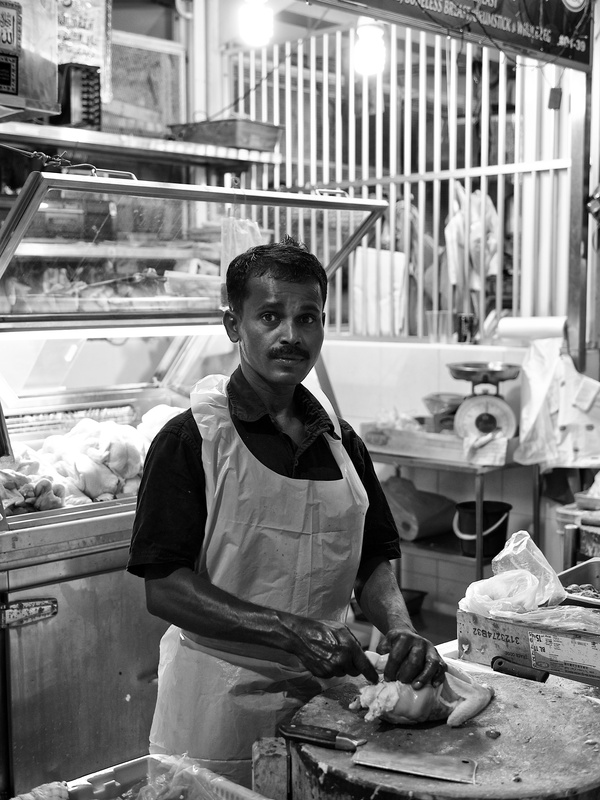 A butcher in wet market cutting up the chicken meat. Tekka Market, Singapore. A butcher in wet market cutting up the chicken meat. 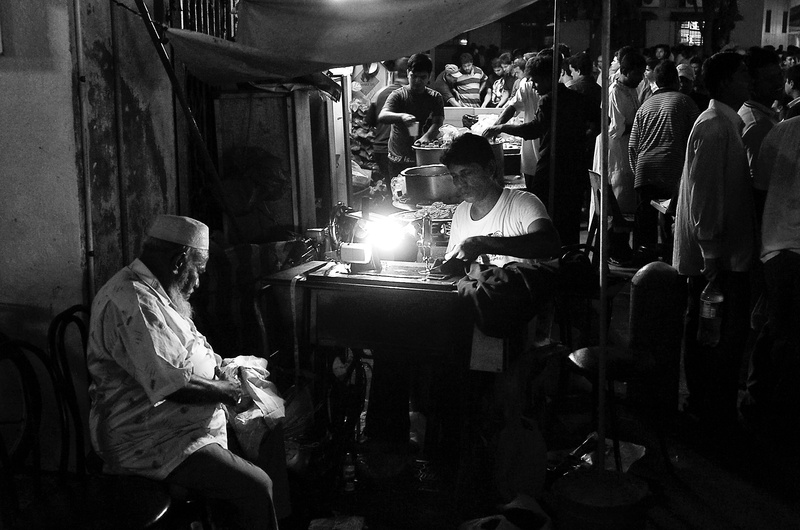 This entry was posted in Photos and tagged butcher, Singapore, Street Photography, Tekka Market, wet market on May 1, 2015 by Maria Vincent Robinson. 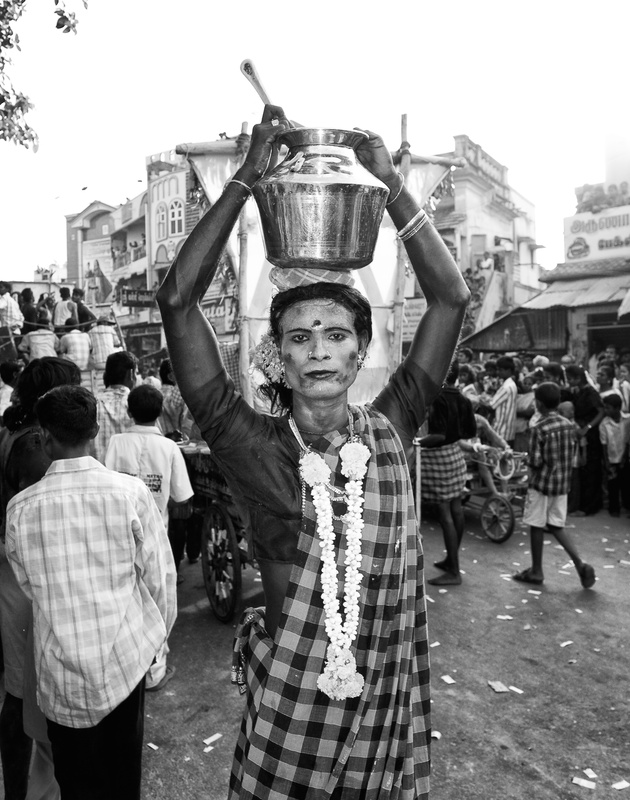 This entry was posted in Photos and tagged buttermilk, cast, India, T.Kallupatti, Tamil Nadu, Temple festival, woman, young man on February 19, 2015 by Maria Vincent Robinson. 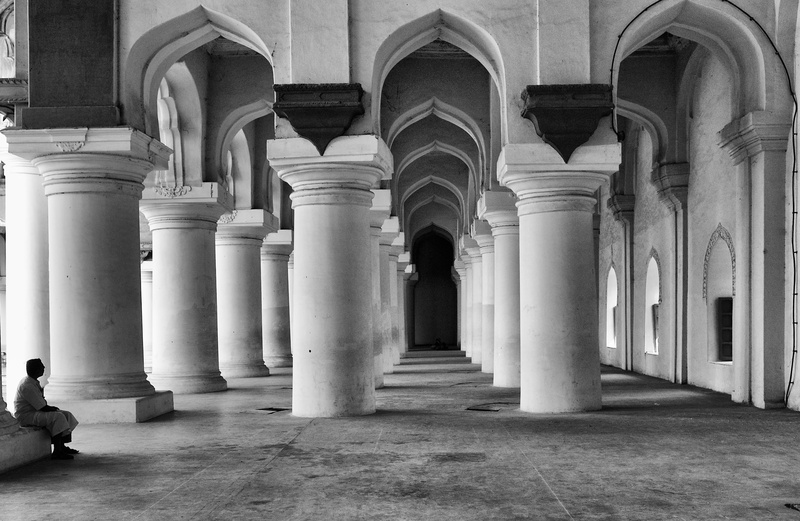 This entry was posted in Photos and tagged India, Madurai, Street Photography, Tamil Nadu, Thirumalai Nayakkar Mahal on January 29, 2015 by Maria Vincent Robinson. 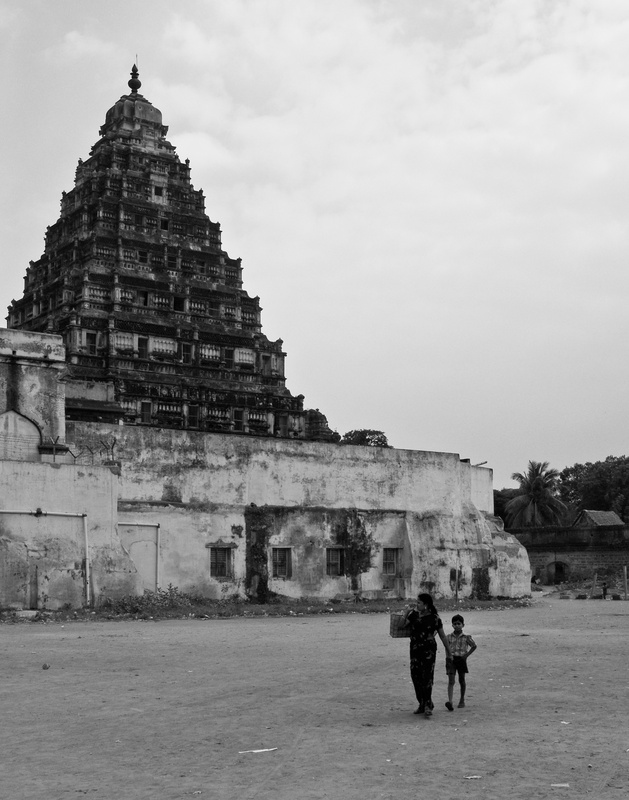 This entry was posted in Photos and tagged India, mother and son, Street Photography, Tamil Nadu, Tangier Old palace, Tanjore on December 4, 2014 by Maria Vincent Robinson.